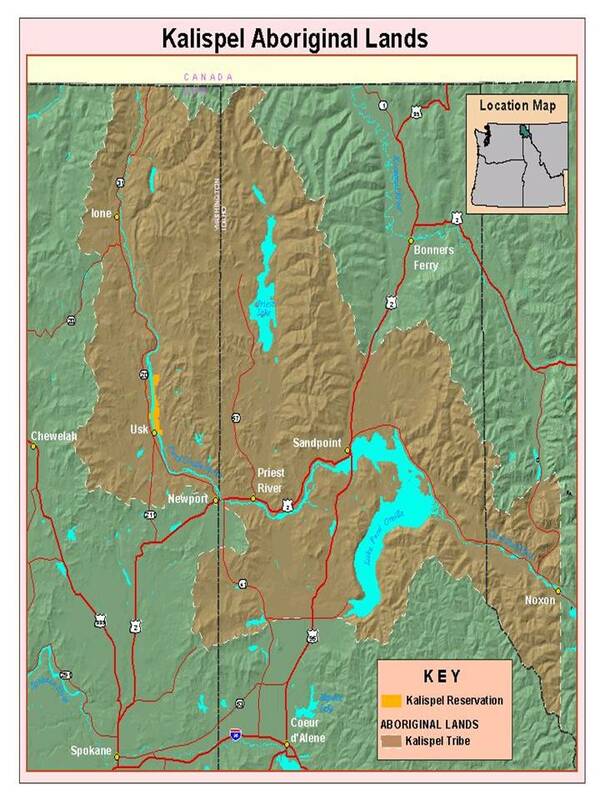 In 1997, the Kalispel Natural Resources Department adopted a Fish and Wildlife Management Plan. Following approval by the Kalispel Tribal Council, this document contains the guiding principles for the department. In 2005, the Kalispel Tribal Council approved an updated version of this plan which can be viewed on the reports page. KNRD continues to utilize watershed management principles to make the management of sustainable native populations and habitats a priority. Non-native populations and/or artificial habitat management will be addressed based upon population health, habitat condition and feasibility.